In recent history, a biennial conference called the Iverson Bell Midwest Regional Diversity Summit has played a significant role in efforts to increase diversity and inclusiveness in the veterinary medical profession. Now, the regional event is expanding, thanks to the leadership of the Purdue University College of Veterinary Medicine (PVM) and the Michigan State University College of Veterinary Medicine (MSU). The summit is named after an African American graduate of Michigan State University who settled in Terre Haute, Ind., where he had a small animal veterinary practice and served as a civic leader. 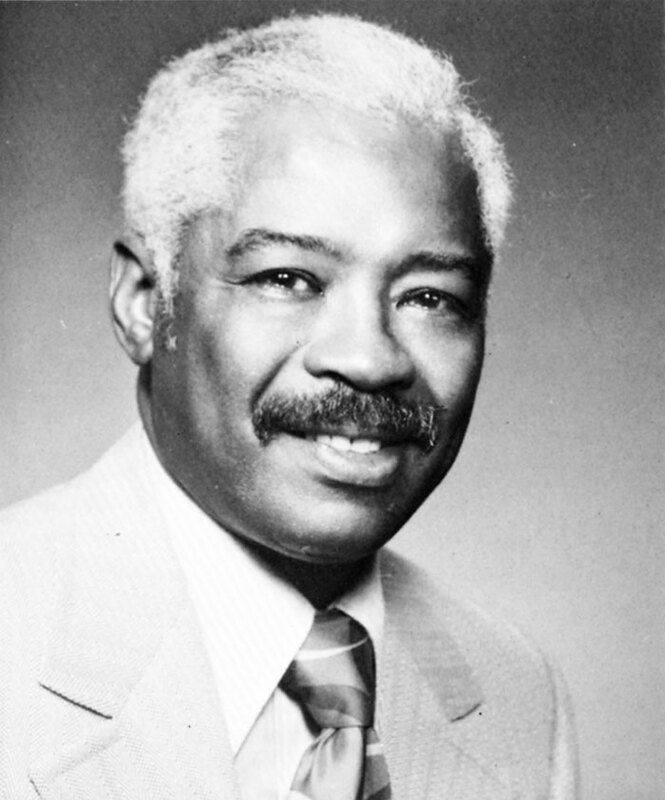 An influential figure who worked collaboratively with Purdue to address matters of diversity in the veterinary medical profession, Dr. Iverson Bell became prominent nationally, even serving as vice president of the American Veterinary Medical Association from 1971 to 1973. For several decades, the Association of American Veterinary Medical Colleges (AAVMC) has held a biennial symposium to advance diversity within the profession, named after Dr. Bell. First held at Purdue in 1972, the Iverson Bell Symposium is conducted every other year as part of the AAVMC's annual international conference in Washington D.C. Leading thinkers from around the world come together to create strategies for diversity progression and to celebrate achievements. The 2017 AAVMC Annual Conference and Iverson Bell Symposium was held March 8 – 12, in Washington, D.C., with the theme, "Building a Diverse Workforce to Serve Global Needs." During the "off years," when there is no national Iverson Bell Symposium, the Iverson Bell Midwest Regional Diversity Summit has been held at Purdue and Michigan State, alternating between the two campuses. Now, thanks to the inspiring work of PVM and MSU leaders and faculty, the regional summit will be presented at several other Midwestern universities as well. Dr. Kauline Cipriani, PVM director of diversity and inclusion, has principally coordinated the Iverson Bell Midwest Regional Summit and Purdue is scheduled to host the 2018 program. Most recently, it was held in May 2016 at MSU, in partnership with Purdue, and attracted participants from Florida, Illinois, Washington, D.C., Missouri, Wisconsin, Tennessee and Ohio. The focus of the 2016 Summit was "Disability and Accessibility in a Diverse Culture." The summit provided an opportunity for colleagues to address difficult issues, identify recommendations, and share strategies and evidence-based practices related to disabilities. Additionally, the summit provided participants with a broader and deeper understanding of the definition of the term disability and associated terminologies, the Americans with Disabilities Act (ADA) of 1990, and ways to include individuals with disabilities in a manner that creates a competitive edge for academic institutions. After the 2016 summit concluded, PVM Dean Willie Reed and Dean John Baker, of the MSU College of Veterinary Medicine, invited other Big 10 universities to take part in possible co-sponsorship opportunities with future regional summits. The response to the invitation to expand the Iverson Bell Midwest Regional Diversity Summit was favorable and now future summits are planned at the University of Wisconsin (2020), the University of Minnesota (2022), and The Ohio State University (2024), before the meeting returns to MSU in 2026.